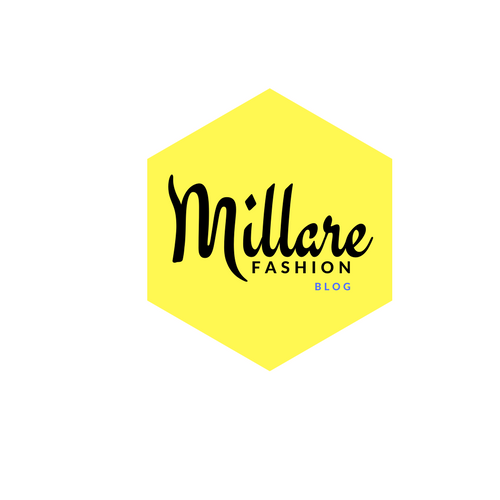 MILLARE Fashion: MISS NIGERIA 2012 USHERS IN A NEW ERA WITH MRS. ELOHOR ELIZABETH AISIEN OF BETH MODELS AT THE HELM OF AFFAIRS! FEYIJIMI SODIPO MISS NIGERIA 2011. 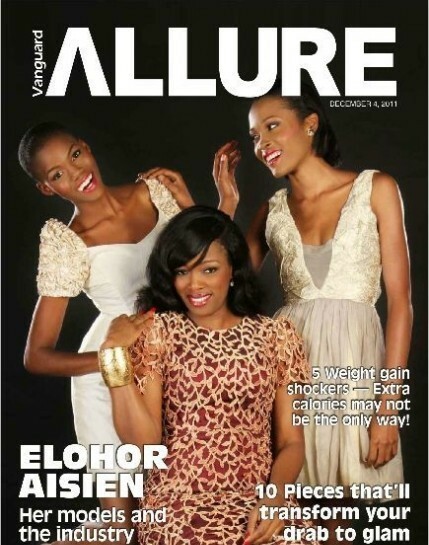 MISS NIGERIA 2012 USHERS IN A NEW ERA WITH MRS. ELOHOR ELIZABETH AISIEN OF BETH MODELS AT THE HELM OF AFFAIRS! Daily Times Nigeria and African Times Network (ATN), the franchise owner of Miss Nigeria Pageant, are proud to announce that the 38th Annual Miss Nigeria Beauty Pageant will be held this year. ATN is made up of a global brand of companies based in Nigeria with various other offices and operations around the world and specializes in delivering trusted and quality products and services in media and communications. The Miss Nigeria Pageant is the premier beauty pageant in Nigeria and is a well sought after title with world-class standards. Taking part in Miss Nigeria Pageant is a life-changing experience as it is the most prestigious beauty competition in Nigeria and the oldest pageant of all time, dating back in history to 1957. Empowering women is Miss Nigeria Pageant’s passion and opportunities arise on many different platforms within and outside Nigeria. The winner of the pageant works for the organization during her reign, undertaking special duties and attending special events pertaining to governmental and non-governmental organization projects. As the Queen Ambassador, Miss Nigeria will portray exemplary qualities and will serve as a role model for young women around the country. A rigorous search for potential contestants will commence in October 2012. 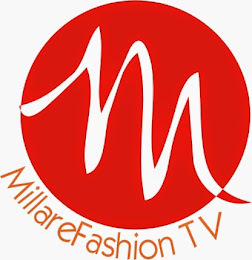 The casting auditions will be held in Nigeria, England and America, after which the Miss Nigeria Pageant grand event will take place in December 2012. From 2009 to 2011, Chief Mrs Adenike Oshinowo-Soloye held the position as the Creative Director of the Miss Nigeria Pageant to inject elegance and pageantry to the brand. 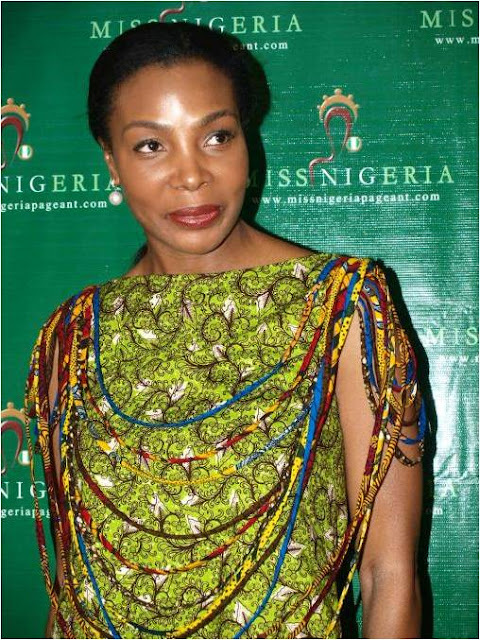 During her time in office she maintained an exemplary reputation for Miss Nigeria and remains an active affiliate of the pageant. For the year 2012, ATN has assembled a brand new board of directors and a new Creative Director and team led by Beth Model Management Africa, the organisers of Elite Model Look Nigeria. Beth Management Limited was founded in 2005 by former beauty queen (Miss Nigeria UK 2001/2002), Mrs Elohor Elizabeth Aisien. 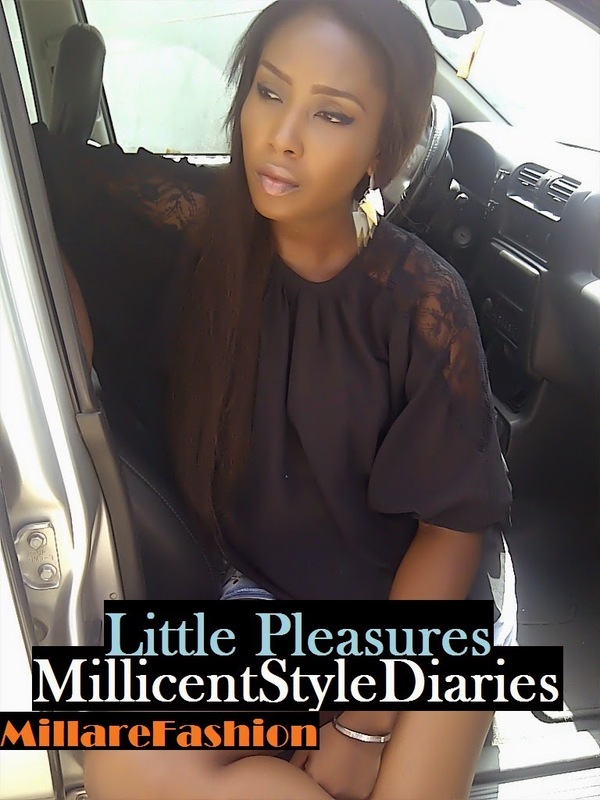 Under the new Creative Directorship of Mrs. Elohor Elizabeth Aisien, Miss Nigeria 2012 aims to deliver a fresh and innovative direction to the pageant this year. Further information on casting dates and venues for the 2012 Miss Nigeria pageant will be announced shortly.